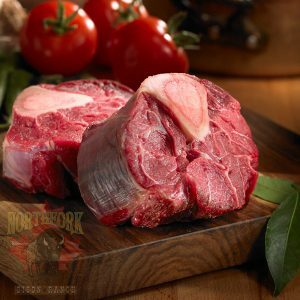 Bison Osso Buco. Big and Meaty. Delicious.